VR Smog Check Test Only is a top Smog Station in Santa Ana CA and does not provide vehicle repairs. Please visit smogcheck.ca.gov for more information regarding test and repair smog stations, smog check history,California smog check program and California smog check requirements . 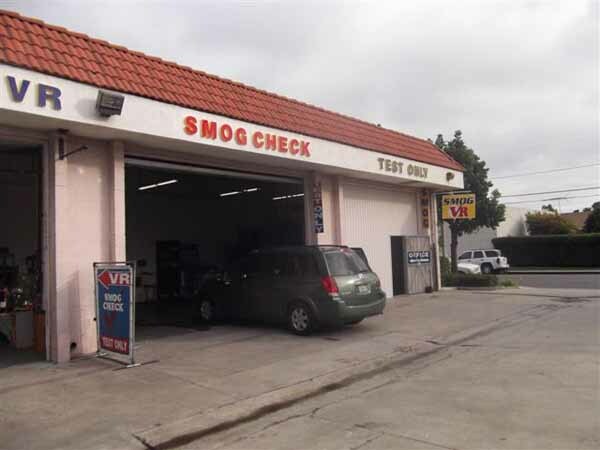 VR Smog check Test Only is a local smog station, conveniently located at central Orange County, CA close to City of Irvine, Tustin, Costa Mesa, Newport Beach, and Orange CA .Visit our coupon page now, to print out your FREE smog test coupon .Cheapest smog check in Orange County. Lowest price smog test in Santa Ana CA.